The DIN e.V. 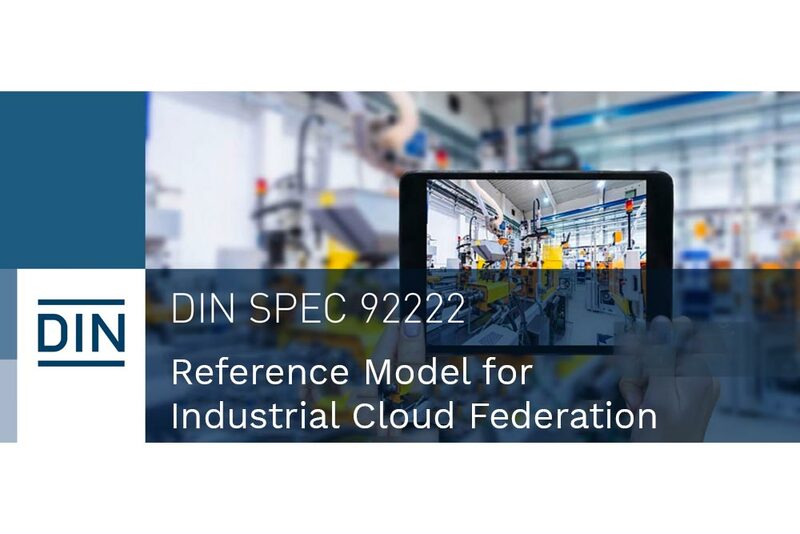 has set itself the goal of developing a new DIN standard for interoperability and communication between IoT and Industry 4.0 subsystems as well as physical devices within the scope of DIN SPEC 92222 “Reference model for the industrial cloud federation”. eFLEXS is a new participant in this DIN SPEC 92222 and will specifically introduce the topic of networking service management solutions based on OPC-UA.